Huawei Enjoy 8 Plus was announced back in March this year is now available to buy in USA. The Huawei had launched the Enjoy 8 Plus aimed at the youth audience and meant for e-commerce channels. Initially, the handset was available in 64GB storage option and, now Amazon also listed the 128GB storage variant on its website. The smartphone was launched in two different storage variants – 4GB RAM/ 64GB storage, and 4GB RAM/ 128GB storage – will be available in Black, Blue and Gold color options. 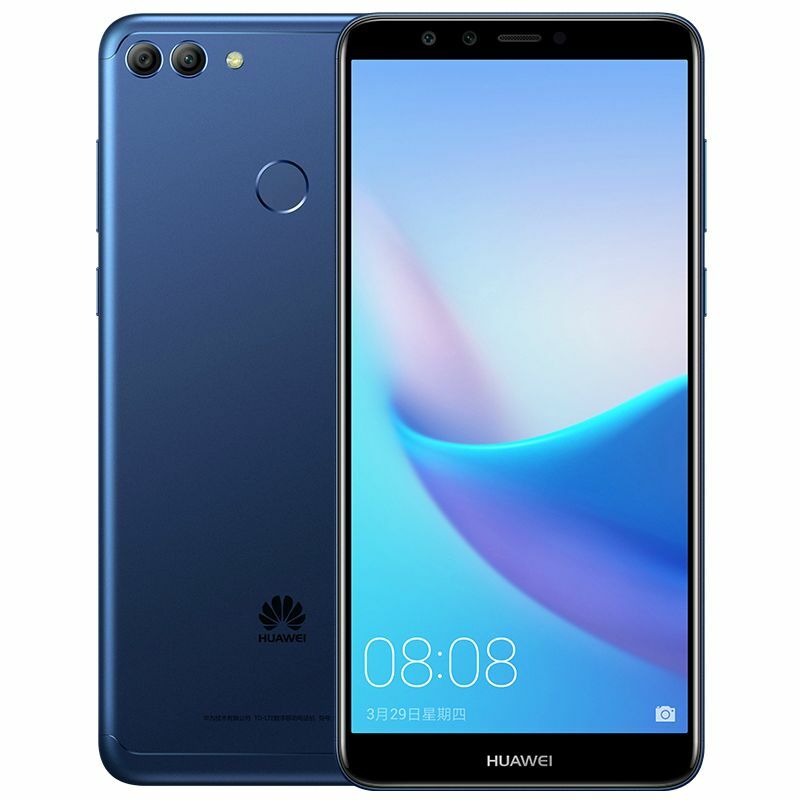 The Huawei Enjoy 8 Plus price in USA for the 64GB storage model has been set at $298.00, while 128GB storage variant costs $340.99 with the same configuration. The Enjoy 8 Plus is a dual-SIM (Nano) smartphone and is based on EMUI 8.0 on top of Android 8.0 Oreo. It sports a 5.93-inch FHD+ (2160 x 1080 pixels) display with an 18:9 aspect ratio, and a pixel density of 407ppi. 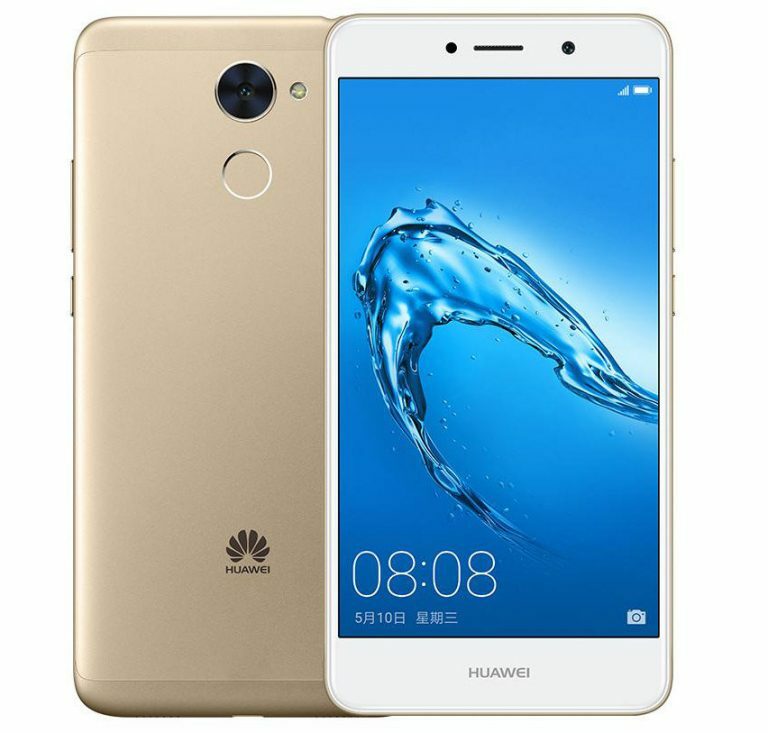 The Huawei Enjoy 8 Plus is powered by an octa-core Hisilicon Kirin 659 processor (4 cores at 2.36GHz and 4 cores at 1.7GHz), coupled with a MaliT830-MP2 GPU, and 4GB of RAM. In the camera department, the Huawei Enjoy 8 Plus features a dual camera setup on both front and rear sides: a 13-megapixel + 2-megapixel sensor with PDAF, 1080p video recording and LED flash. There is also a 16-megapixel + 2-megapixel selfie shooters with Face Beauty functions. The smartphone has an inbuilt storage of 64GB / 128GB, expandable via microSD card up to 256GB. The Huawei Enjoy 8 Plus also features a Face unlock and rear fingerprint sensor functionality as well. Connectivity options include 4G VoLTE, Wi-Fi 802.11 b/g/n, Bluetooth 4.2, GPS, GLONASS and USB 2.0. There is a 4000mAh non-removable battery under the hood. The dimensions of the phone are 157.2 x 75.3 x 7.4mm and the weight is 170 grams.